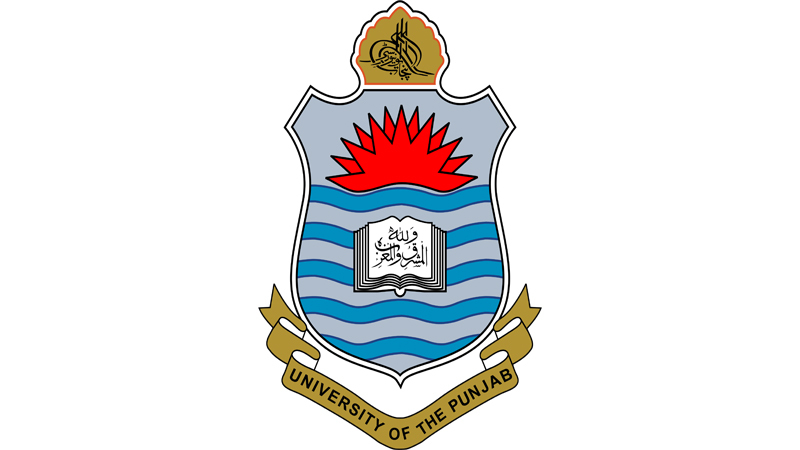 Lahore, University of the Punjabhas declared the PU MA/MSc supply exams result 2019. The candidates, who have already attended their PU MA/MSc supply exams 2018, they can get the latest updates regarding their PU MA/MSc Result 2019 Supply Exams. The candidates will visit the site and they will get fresh updates of their PU MA Philosophy and MSc Zoology supply exams 2019 result. The candidates will get the latest updates of their marks and status in their PU MA/MSc result supply exams 2019 for the convenience of the students. You Can Get PU Result Here.